“Never ask for ETAs.” Probably the most well known quote from the CyanogenMod Team. It makes sense though, seeing that greatness can not be rushed. 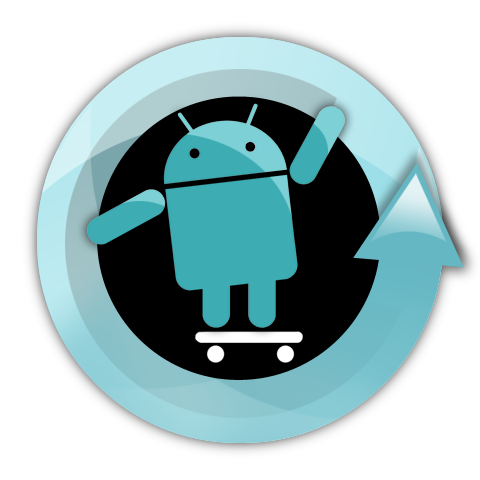 Well I wouldn’t call this an actual ETA, but Cyanogen himself has gone ahead and posted up a blog letting everyone know their plans for distribution of CM9 – the newest custom ROM offering based on Google’s Ice Cream Sandwich. According to Cyanogen, thanks to changes Google has made in their code, the CyanogenMod Team is going to be working extra hard to create working builds for multiple devices. Little hiccups like this have never stopped them before. No need for worry there. Google did a great job with ICS and added some really awesome features which in some cases replace or deprecate functionality that we had in CM7, so we are reevaluating all of our customizations. There are a number of challenges that we are up against. Google has made some pretty major changes to the Android framework that break compatibility with older proprietary camera and graphics drivers in order to achieve some pretty insane performance, but I am confident that the team will be able to overcome these issues like we have in the past. Now for the sad news. The CM team will no longer support the original “OG” DROID. So all of you OG die-hards might as well upgrade to the next thing you see and like. Galaxy Nexus? The first devices (besides the Nexus S, which you can already get from Koush’s section on ROM Manager) that we’ll have ready will mostly likely be devices based on OMAP4, MSM8660/7X30, and Exynos. We also have some Tegra2 tablets in the pipeline such as the Galaxy Tab 10.1 and Asus Transformer. Sorry Droid1 owners, we’re dropping support for you. Time to upgrade. They took that phone all the way to Gingerbread. You have to be thankful for that. So there you have it. 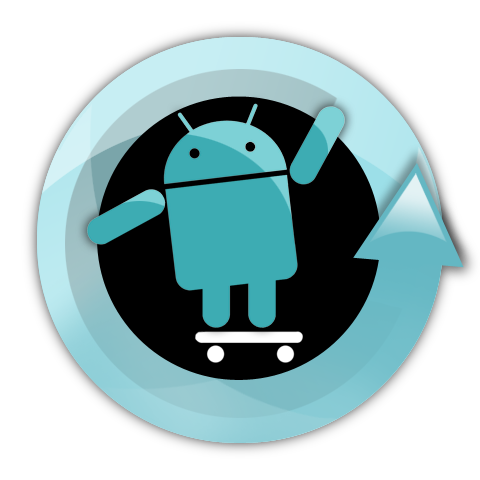 Work on CM9 is well under way and if you own a Nexus S, you can already get a taste. RIP OG.